Tuomas Kantelinen has focused almost exclusively on film music in his career and is internationally known as a solid professional in this field. He has written orchestral scores for more than 30 feature films, and he has also worked in TV and advertising. “The sound potential of a large orchestra suits his symphonic, Romantic film music very well,” writes Päivi Juvonen. 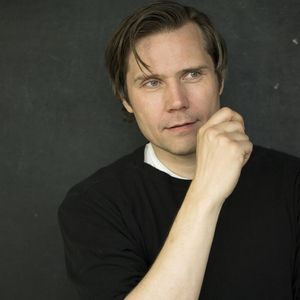 Works for the stage also form part of his output, which includes the opera Paavo Suuri (Paavo the Great, 1999–2000), premiered at the Olympic Stadium in Helsinki, and the ballet The Snow Queen (2012) commissioned by the Finnish National Ballet.